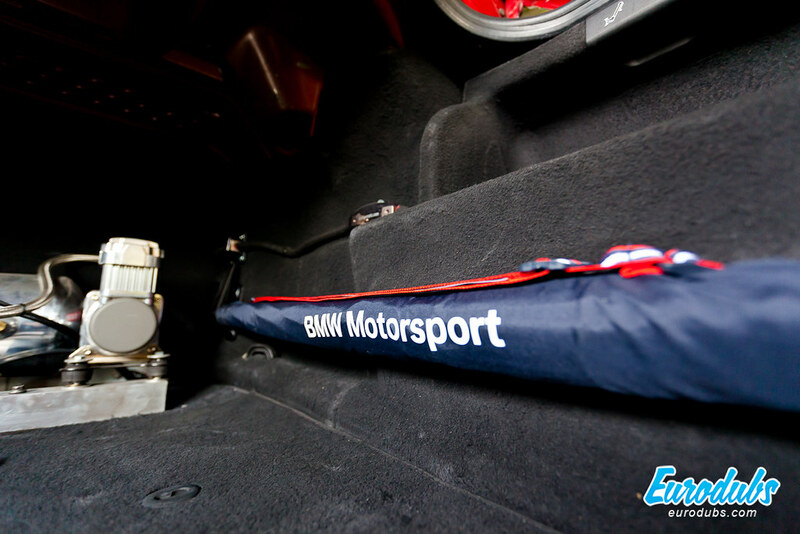 For Gane and his car we heard a long time ago. 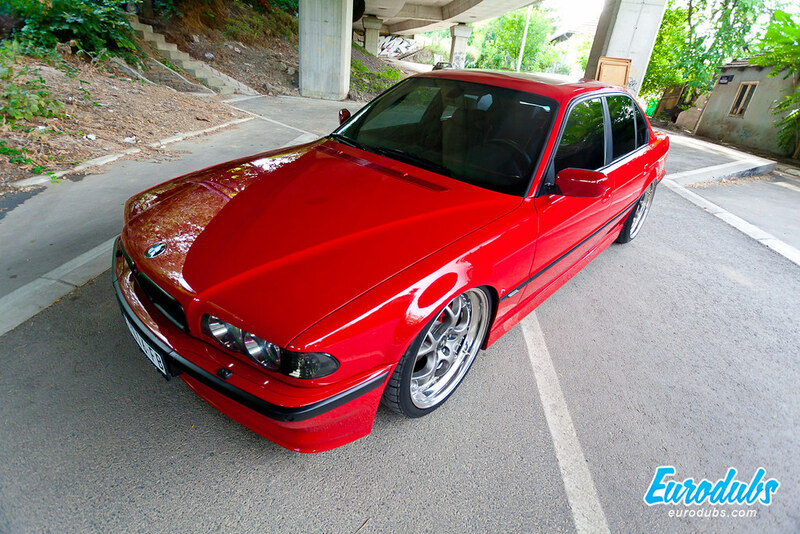 We were at VANA Service shop when Gane’s wheels were being polished. 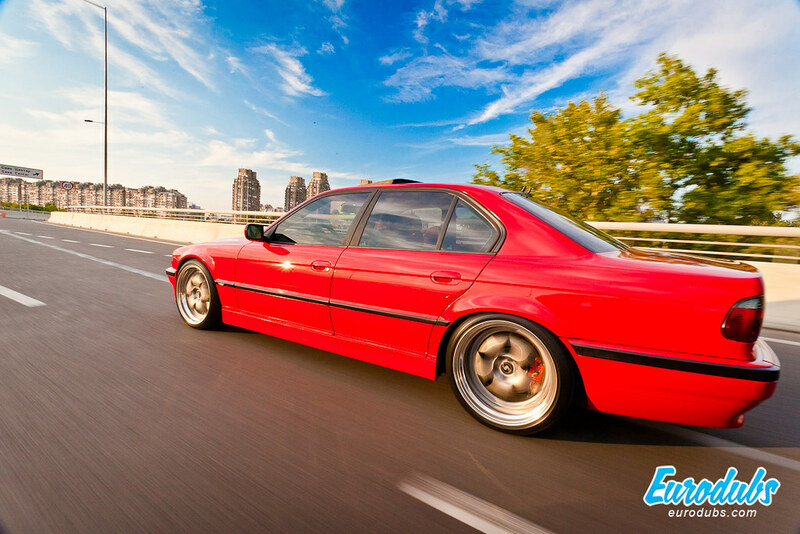 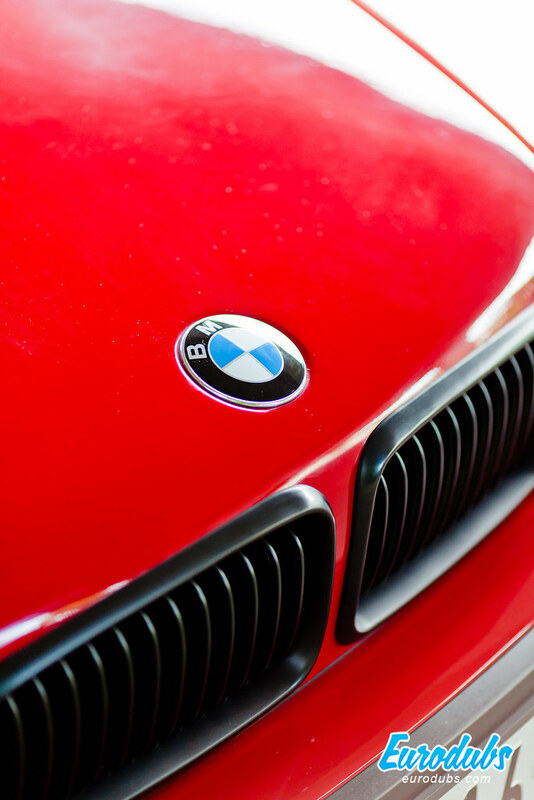 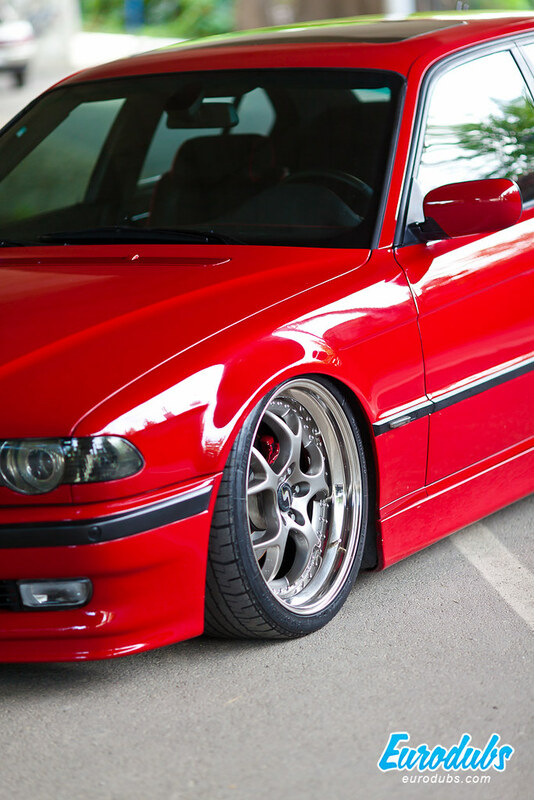 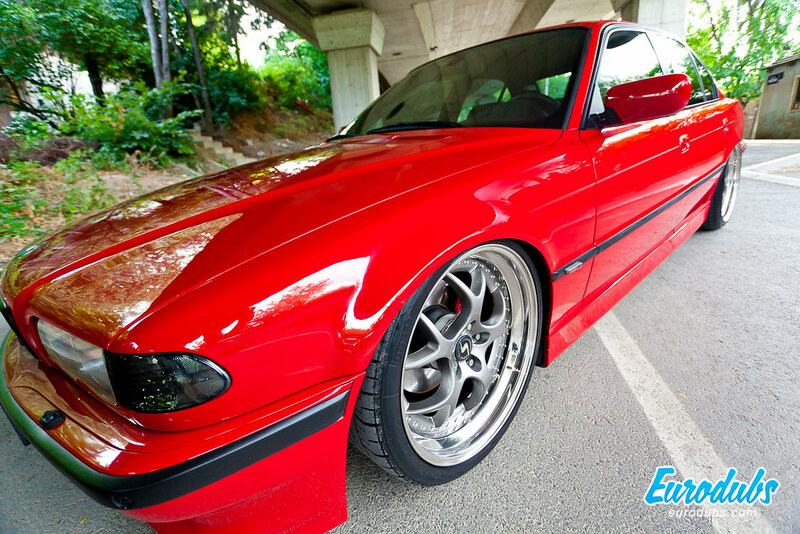 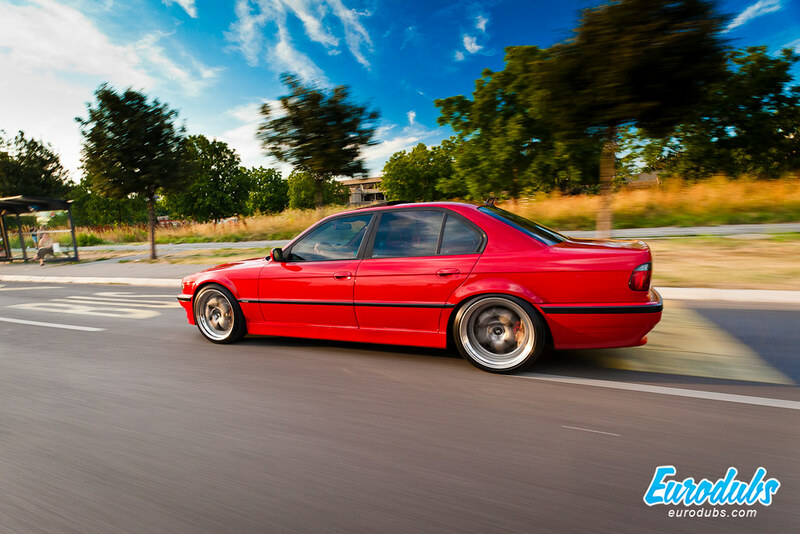 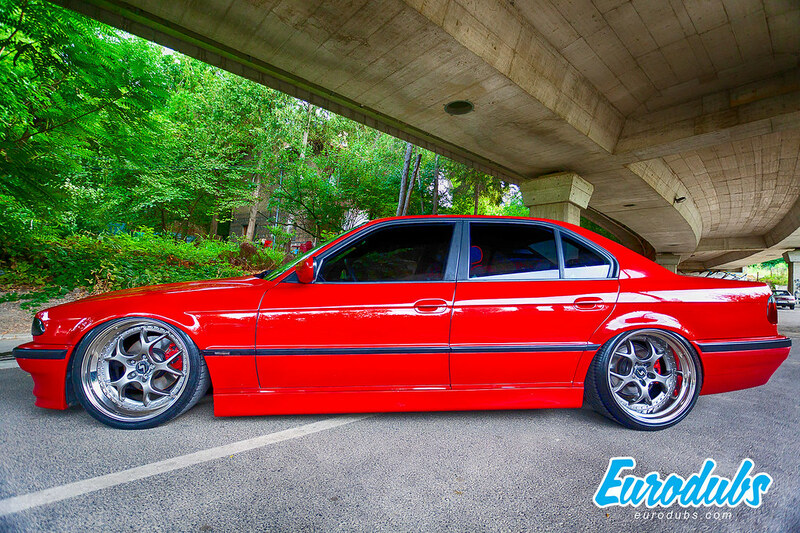 Gane has recently finalized his project, and now with air suspension, this is now BMW “Air Ride”. 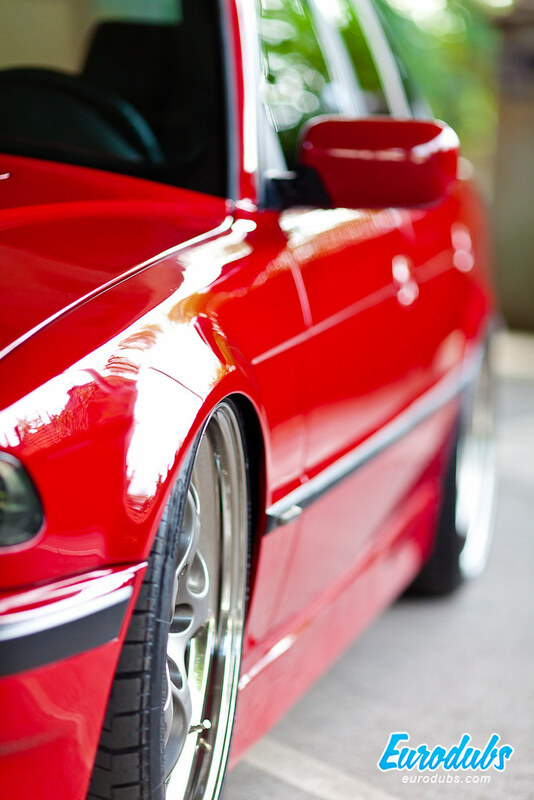 To all of you who are not able to see this car in person, we made this short video. 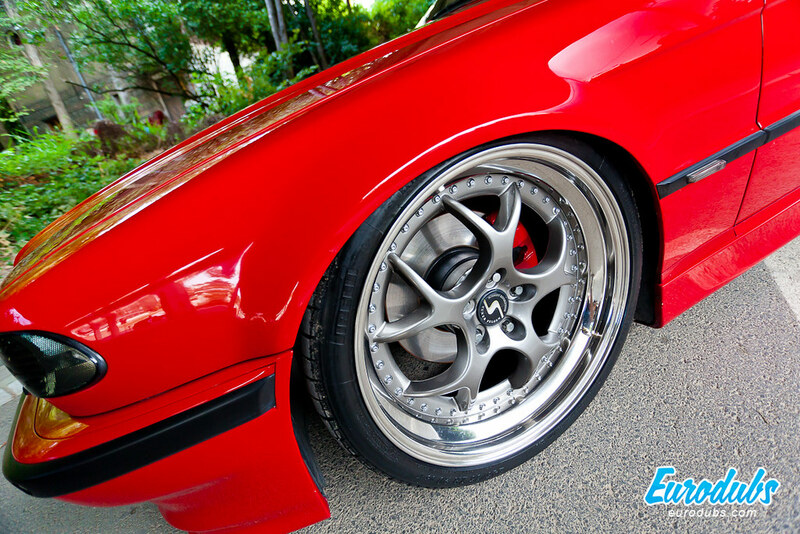 We met Gane a few years ago, but his wheels, Schmidt VN Line 20″ we had a chance to take photos before they were mounted on the car. 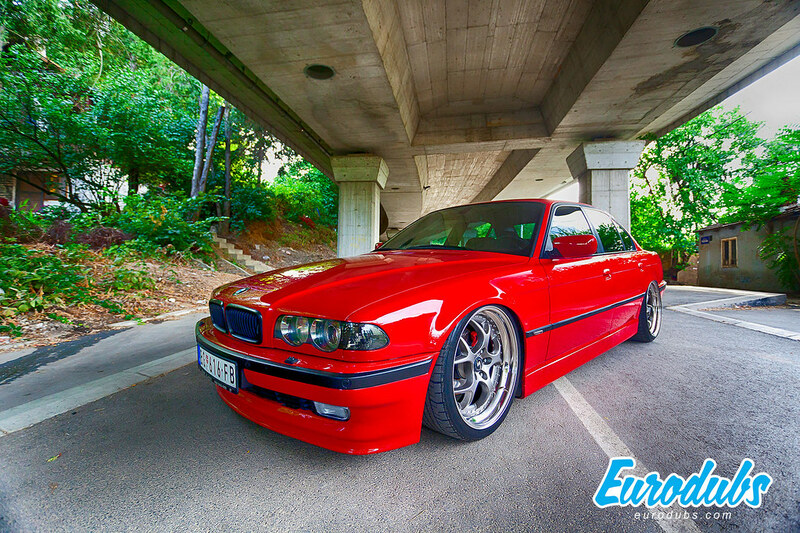 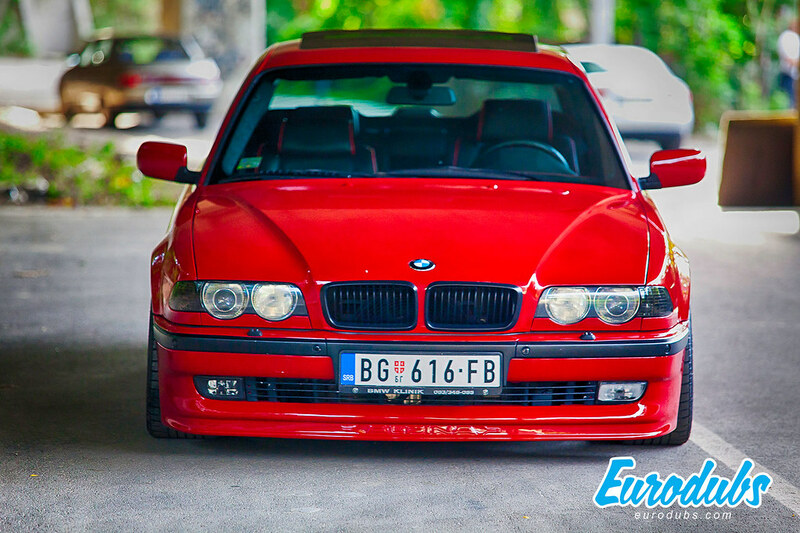 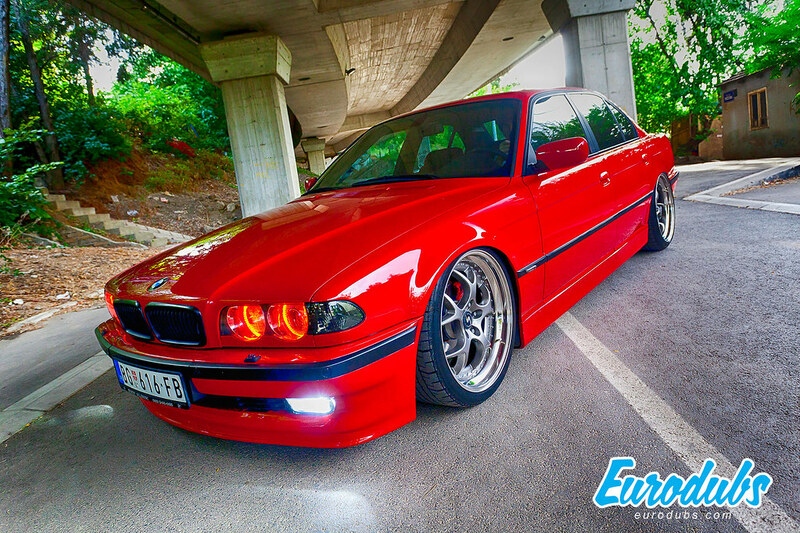 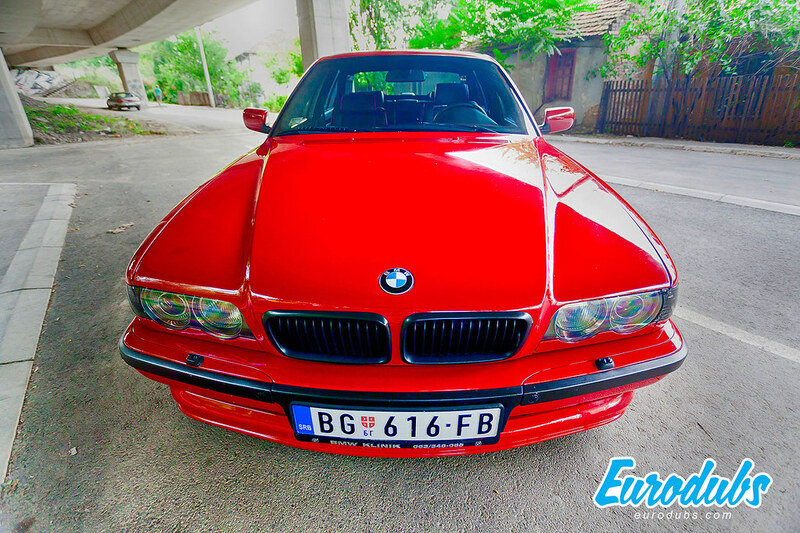 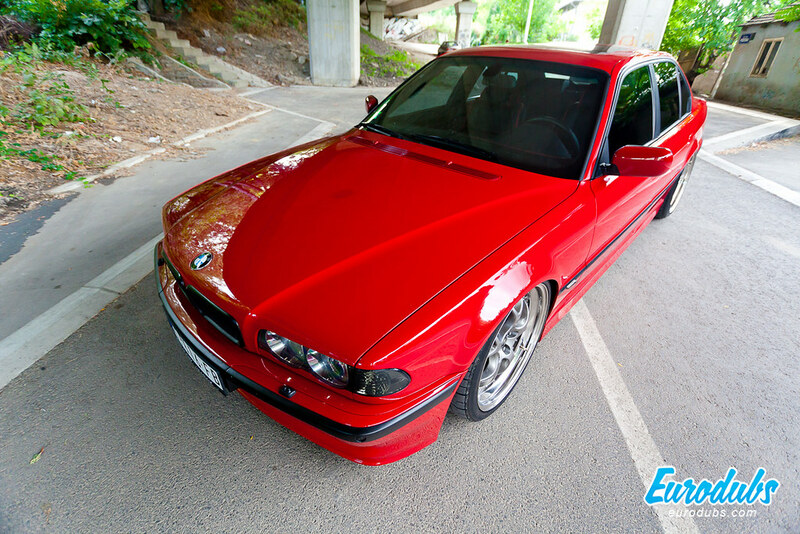 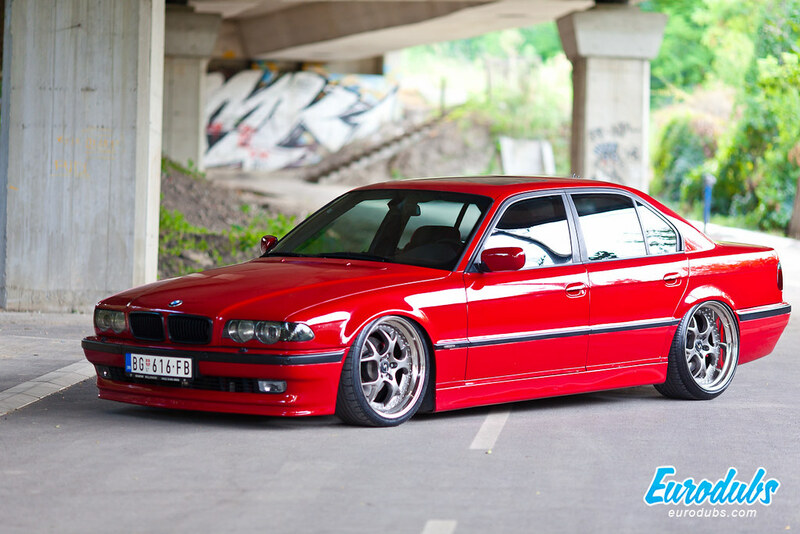 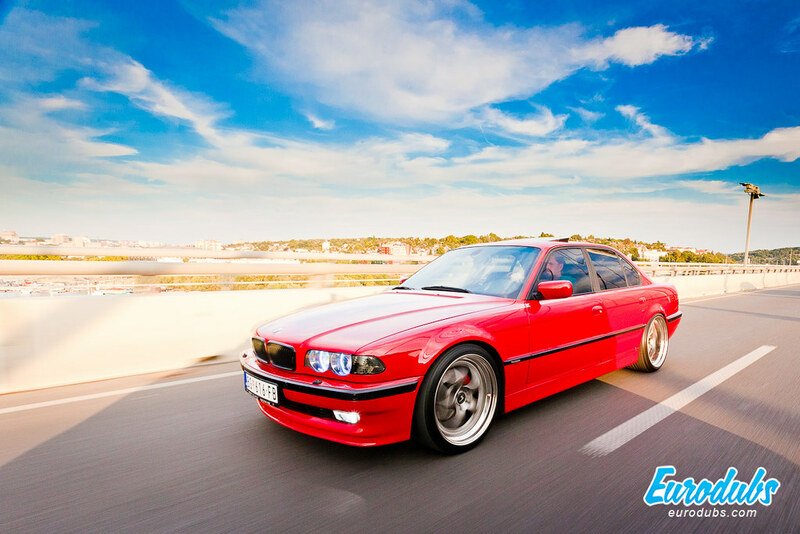 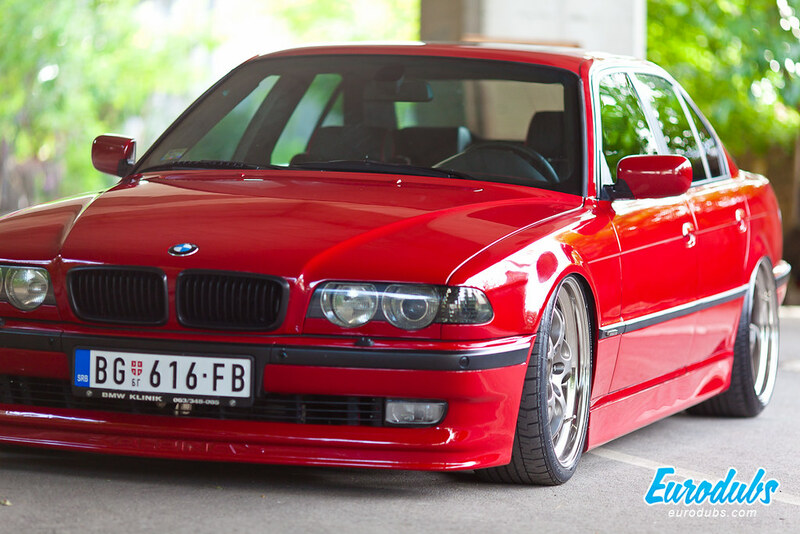 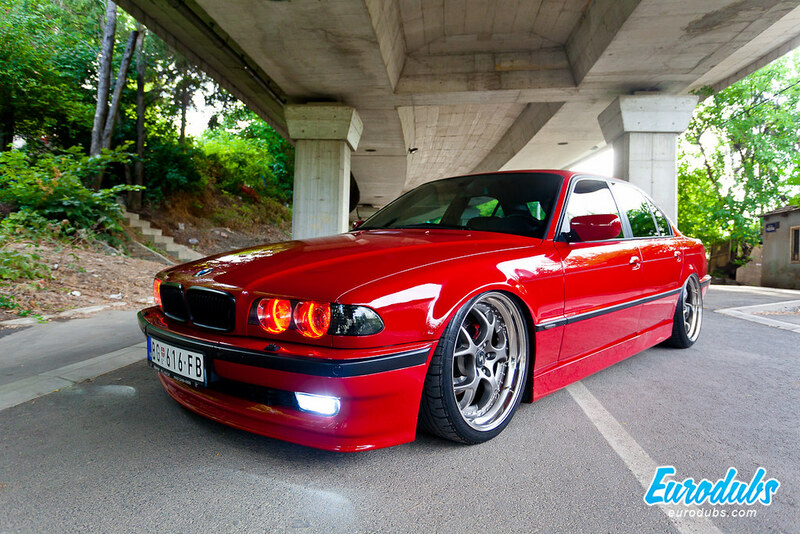 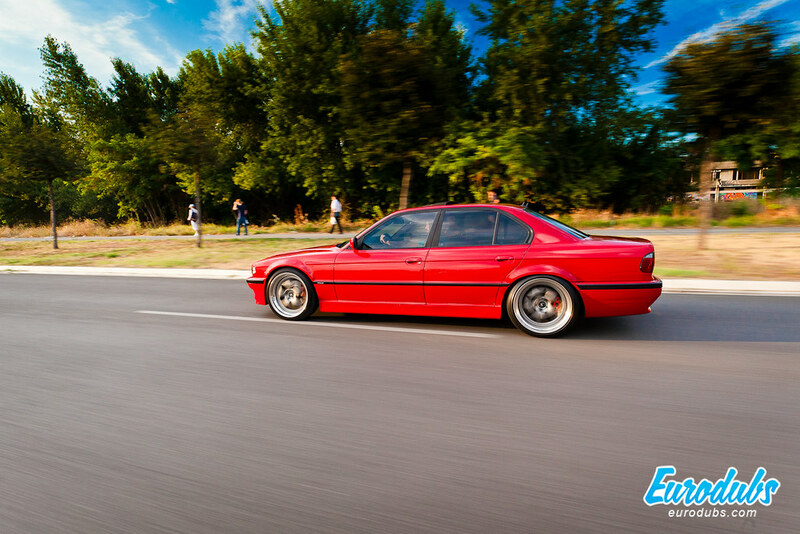 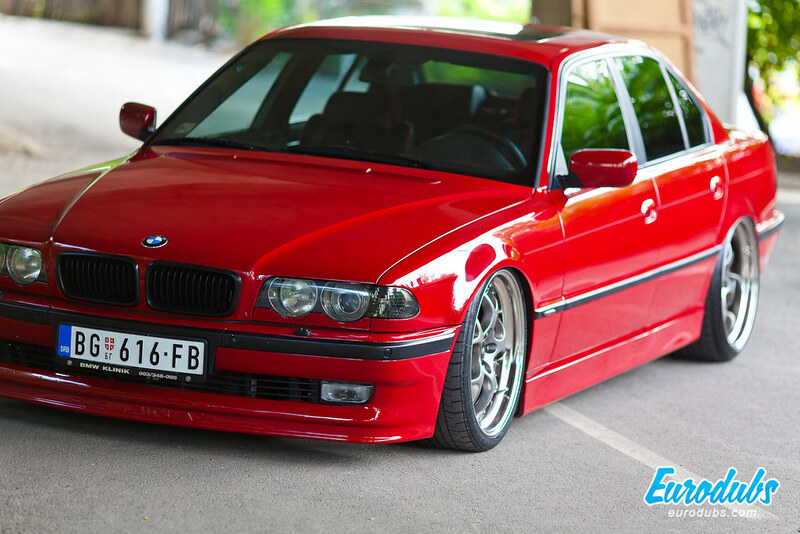 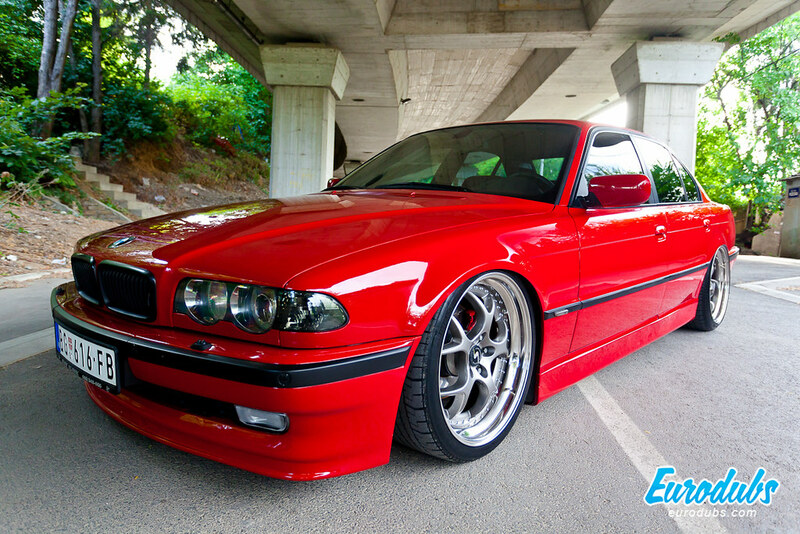 His (Dragan’s) project, BMW 730D, E38 sits on wheels: Schmidt VN Line, 20 inches. 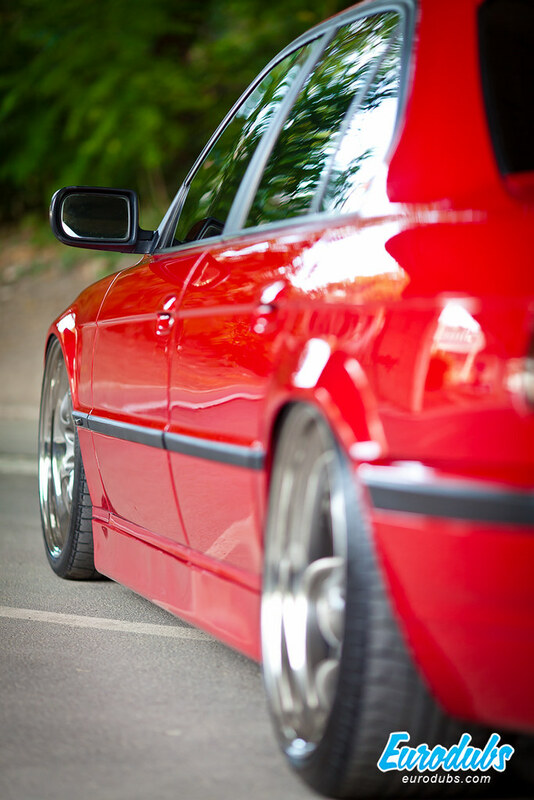 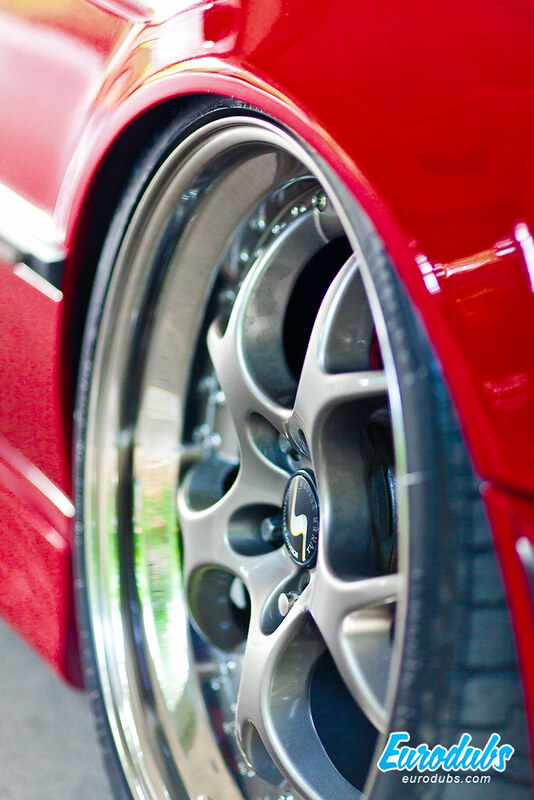 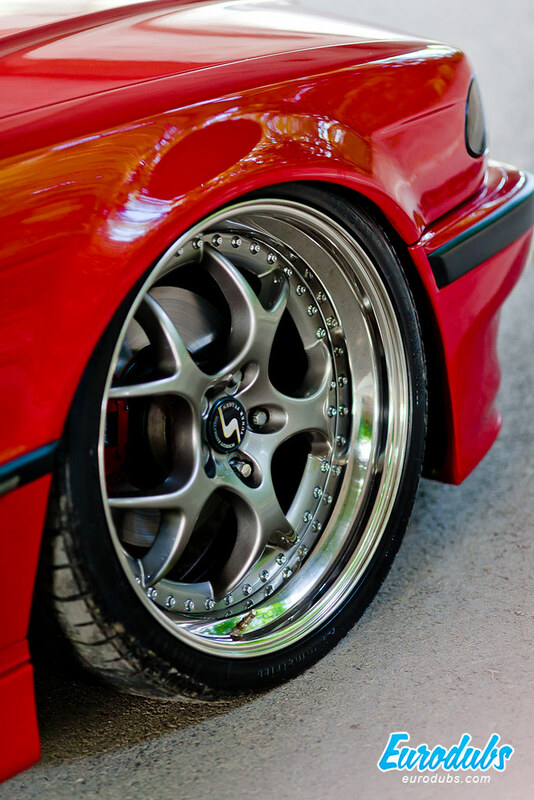 Fronts are 9.5 ” wide, on a 245/35/20 and rear 11″ wide at 285/30/20. 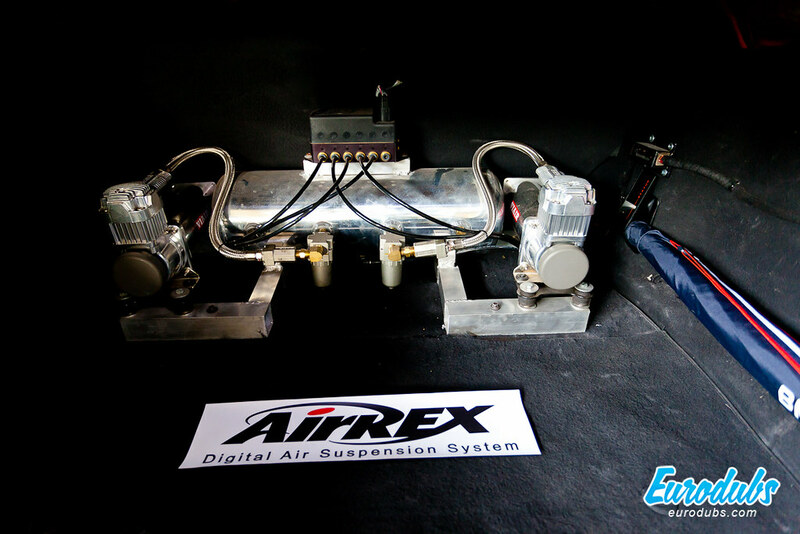 For the way the car sits, Air Ride system; AirRex 2400 is to be thanked to, built by the AirREX company. 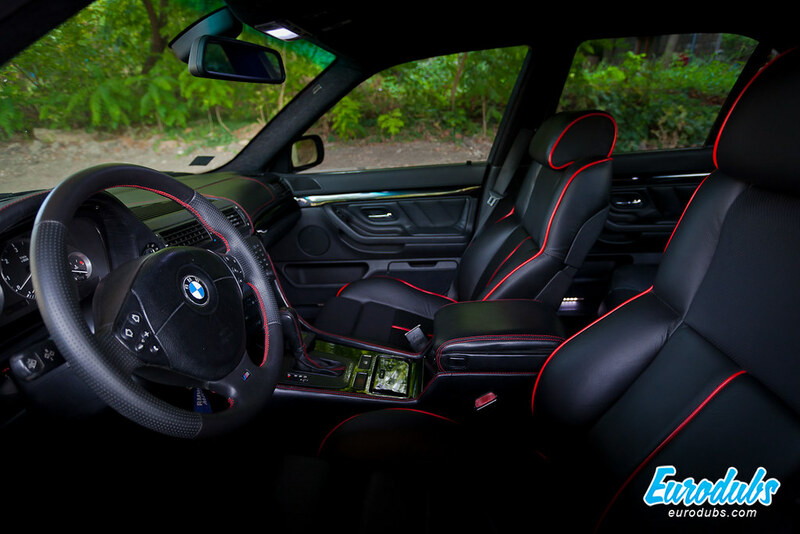 Complete interior has been changed, from seats, steering wheel, the headliner, all the way to the little details like the mini bar in the rear of the armrest.